We have some great giveaways this month! As mentioned in the Editor’s note you stand in line to win one of 10 plants specially grown for us by Rod Edwards. 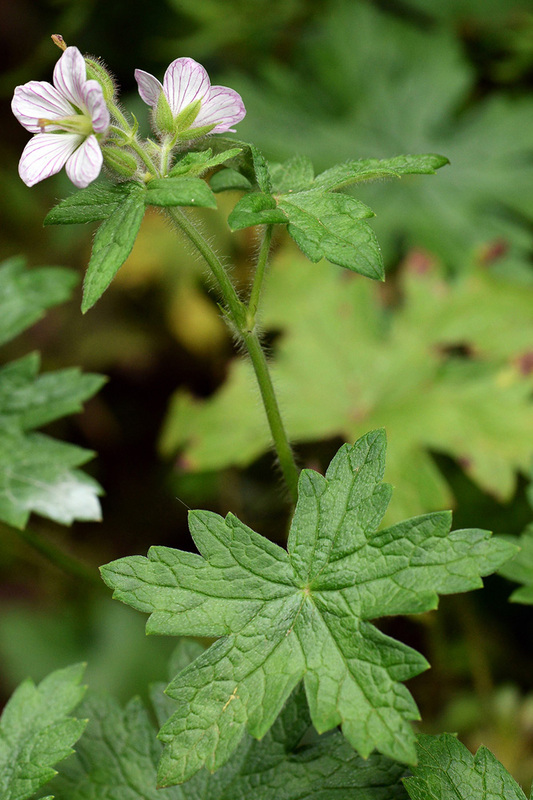 All you need to do is follow the instructions in Keri’s article and you will be in line for a free rare plant – Geranium ornithopodioides. In our January edition we featured Prof Neil Crouch as our Eco-impi in the interview article “The Plant Hunter”. Neil has just co-authored a new book “A Field Guide to the Succulents in Southern Africa”. 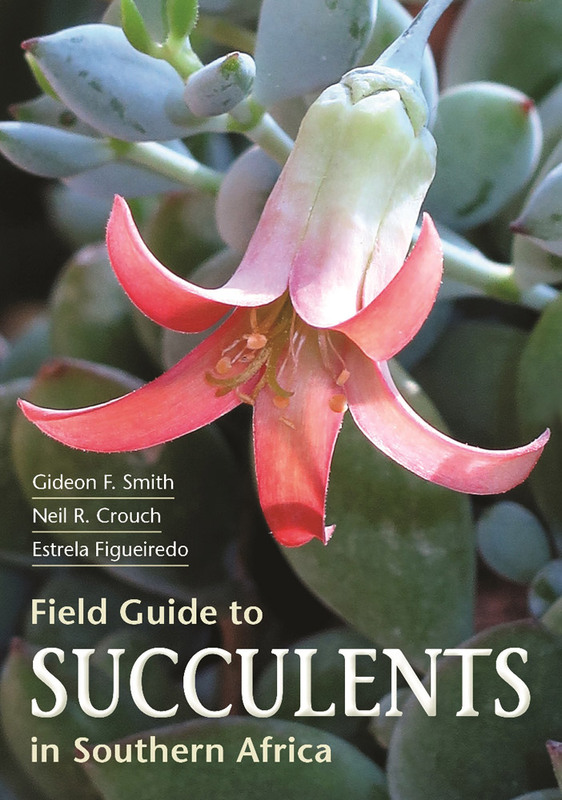 To mark the occasion, we are pleased to offer a copy of this book to the first reader to answer the following question: Name one of the co-authors of the book ‘A Field Guide to the Succulents in Southern Africa’. As a bonus we are also offering a copy of one of Neil’s other great books, “Ferns of Southern Africa: A comprehensive guide”. The question is the same: Name one of the co-authors of the book “Ferns of Southern Africa: A comprehensive guide”. Please send your e-mail entries to info@kloofconservancy.org.za: for the succulents book enter the answer to the question in the SUBJECT line followed by the word “SUCCULENTS”. If you are keen on the Fern book then enter the answer to the question in the Subject line followed by the word “FERNS”.